About Us - Your-Locksmith.com Your Chicago Locksmith ! 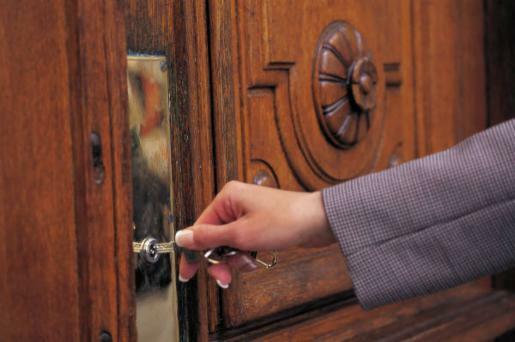 We are a LICENSED locksmith company that has been in the locksmith business for many years. Our experience and knowledge is only second to our customer service. Our goal is your satisfaction and we’ll do everything in our power to give you great service at your convenience. When calling other places ASK for a proof that they are licensed - most advertised "locksmiths" are not licensed as required by law - WE ARE LICENSED AND INSURED, and we can present proof upon request.